There’s no doubt that the longer days can cause all kinds of havoc with our sleep routines, so it’s super important to address your environment to make sure that you get the best sleep possible. One of the biggest factors in maintaining our natural circadian rhythm is to avoid using blue lights before you go to bed, as they can have a big impact on your body clock. Ban all phones, laptops, and tablets from the bedroom and refrain from using them for up to two hours before you go to sleep. This will minimise your exposure to light and help you to go to sleep faster. Of course, it’s also important to ensure that your blinds and curtains are thick enough to block out as much light as possible. Either sew some blackout material to the back of your curtains or invest in some heavy-duty blackout curtains and blinds to prevent light from entering the room. Your body clock craves routine, so make sure that you go to bed and get up at the same time every day, even on the weekends. This will help your body to remember when it is time to sleep, even when the lighter evenings make you feel like staying up for longer. 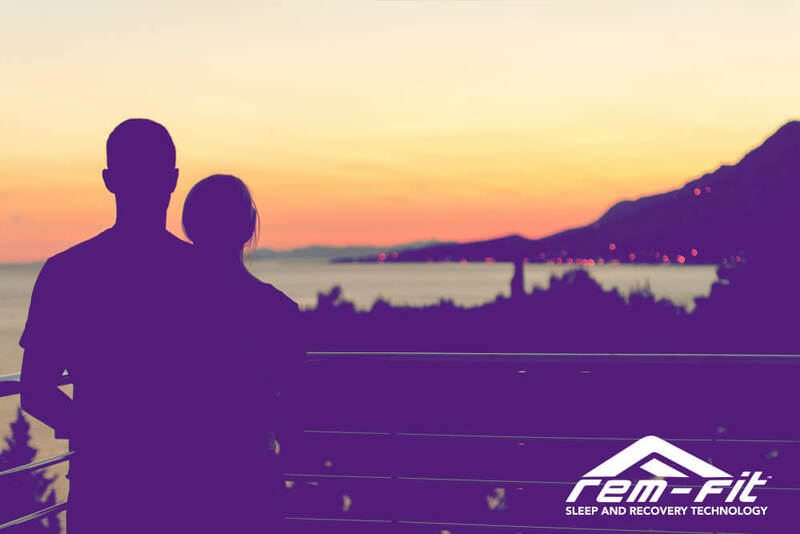 Longer evenings usually mean neighbours spending more time outside, so if you are easily disturbed by sound then play some white noise or a guided meditation to help you drift off to sleep. If you are struggling to keep all of the light and sound out from your bedroom, then an eye mask and some ear plugs should help to convince your brain that it is in a a quiet, dark space. Don’t forget, you can stay updated by following our Facebook page, Twitter & Instagram.